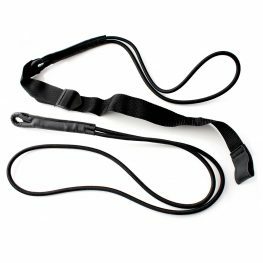 Why choose the PunchTex Floor to Ceiling Ball with Straps? 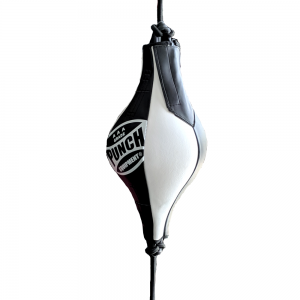 The PunchTex Floor to Ceiling Ball kit is a high-quality training tool for Amateur, Professional Boxers and Fitness Enthusiasts alike. The Punchtex floor to ceiling ball has a small, cylindrical target area making this ball great for practising accurate punching for boxing. Floor To Ceiling Ballso gives you a solid workout as well as improving footwork and evasion techniques. 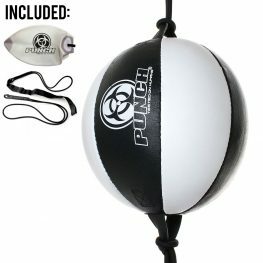 The Punchtex Floor to Ceiling Ball is 100% suitable for your home and a commercial gym environment. 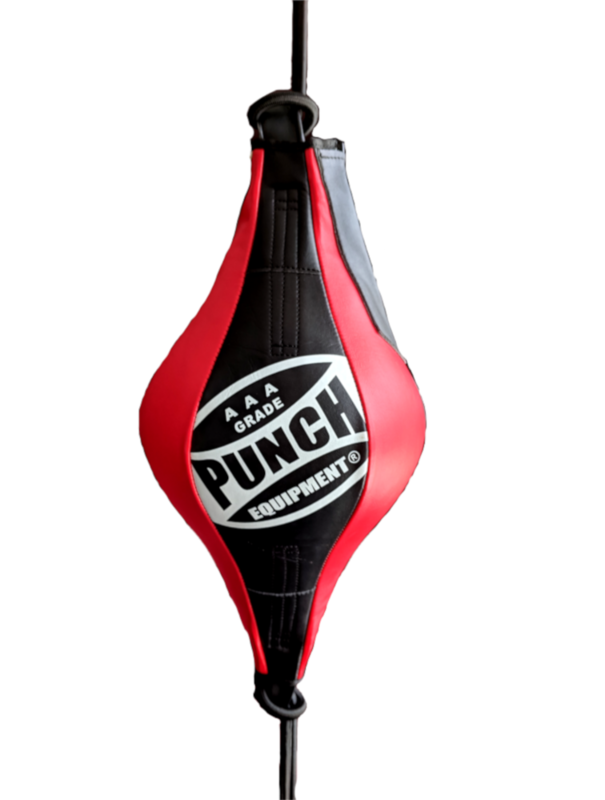 Punch Equipment also sells other variations of the Floor to Ceiling balls, check them out! 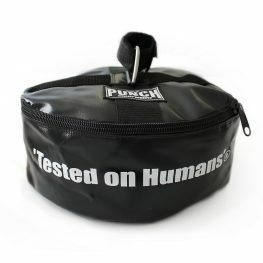 If you’re looking for a speed ball or floor to ceiling balls, shop online with Punch Equipment®.